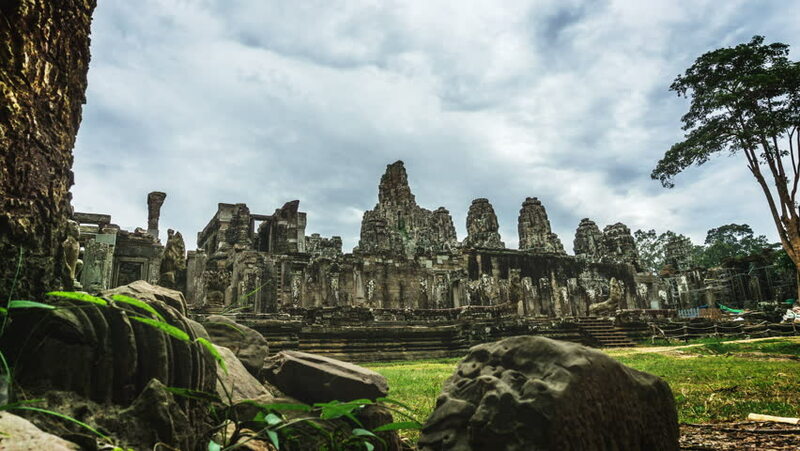 4k00:18The ancient temple of Bayon at Angkor, Siem Reap, Cambodia. Tilt up. 4k00:07Buddha statue among the Bayon temple in Angkor Wat at Siem Reap, Cambodia.